The World Health Organization has acknowledged that the majority of people living in developing countries continue to use traditional medicine. Increased levels of immigration and migration also mean that health professionals are more likely to come into contact with patients using them. 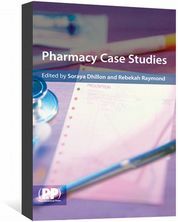 Each section, written by an acknowledged expert, gives information on history, philosophy, methods of practice, safety issues, evidence, and examples of medicines. 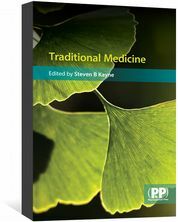 Traditional Medicine is a crucial resource for complementary and alternative practitioners and students worldwide. 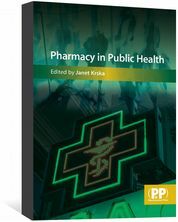 It enables healthcare providers working in a multicultural society to interact effectively with their patients. 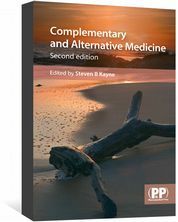 Traditional Medicine is also available as an eBook.